The last article I wrote on The Faculty’s latest research paper ‘Making it Stick’ was very well received by you all, in fact, its one of my most read posts on Procurious. This strong response has encouraged me to dive back into the report to look for more gold. As the report clearly states, more than 50 per cent of savings that are negotiated and contracted by procurement teams are not actually being realised in company accounts. That figure staggers me a little more each time I read it. Today I am going to outline the tips that The Faculty has suggested organisations take in order to ensure their savings stick. Savings come unstuck when projected benefits are not realised. As procurement teams, our role extends beyond merely drawing up contracts and holding negotiations with suppliers to lock-in preferable rates. 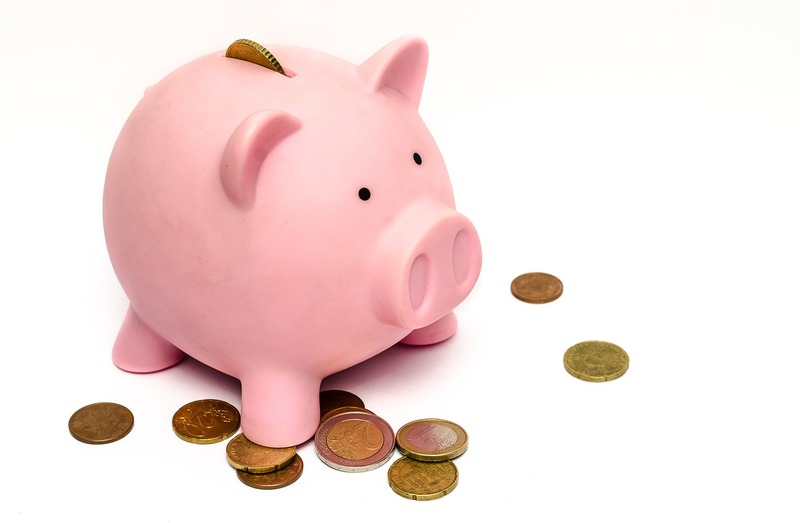 We have to take some responsibility for these savings eventuating, and this involves providing a road map for users to realise these savings and presenting management with a plan as to how savings will be captured and reported. The great work done by procurement teams in negotiating favourable rates and contracts comes undone immediately if our internal customers in other parts of the business are not on-board with our new initiatives. Only by creating a cross functional environment where the value of procurement’s work is clearly demonstrable to others in the business can we hope to get buy-in for our initiatives and ensure the savings we’ve promised will actually materialise. This point doesn’t cover new ground for procurement blogs, but the old ‘value over cost’ argument is as relevant today as it’s ever been. As we’ve already discussed, building a cost conscious culture within your organisation is critical for a benefits realisation project to thrive, but when you talk to your supply base, the focus needs to shift slightly. This point is well summed up by Mike Blanchard, the CPO at Sydney Trains, “You can only pressure suppliers on cost up to a certain point before you risk compromising on quality and service levels. The key is to seek out different types of value in supplier relationships,” he said. By aligning your benefits realisation program directly to organisational success metrics, you increase your potential for success by an order of magnitude. Structuring your program in this way will mean that when you go to the business with new procurement initiatives, you’ll already be speaking a common language. As David Henchliffe, CPO at Santos, stated, “How procurement measures success must be aligned to what the business views as success”. How can you hope to measure benefits if they aren’t clearly defined? When creating definitions for your benefits realisation and savings methodology, it’s critical that you involve other functions from the business. These are your internal customers, the people that will be using your rates and the contracts you’ve put in place, so its your job to work with them to create clear transparent definitions of what savings are and how they are realised. Monitoring and controlling maverick spend through an exceptions management signoff process. Australian living San Diego. Working with Old Street Labs to redefine the way businesses interact with one an other. What is ‘keiretsu’ and why does it matter for supply chains? Can Coffee Pods Ever Be Considered Sustainable?